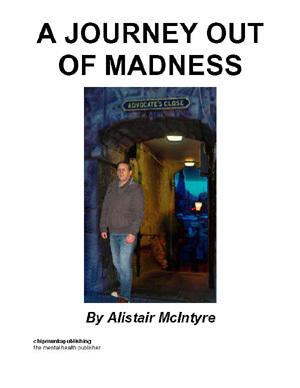 Alistair's sequel to a journey into madness is terrific. A v ..
Alistair McIntyre has written a beautifully simple moving account of the different elements that aided his recovery from schizophrenia. He starts of with a description of his illness, moves on to his medication, the roles he holds as a volunteer, student, as well as pursuing his hobby of sea angling. 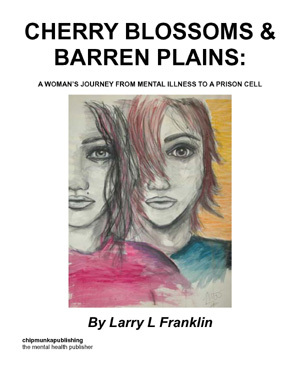 This book is one of real hope and a must read for all who have had there life touched by mental ill health. Alistair McIntyre was born in September 1964. Throughout his school education he attended 6 different schools and left at the age of fifteen in 1980. Most of his working life he was employed as a painter and decorator. 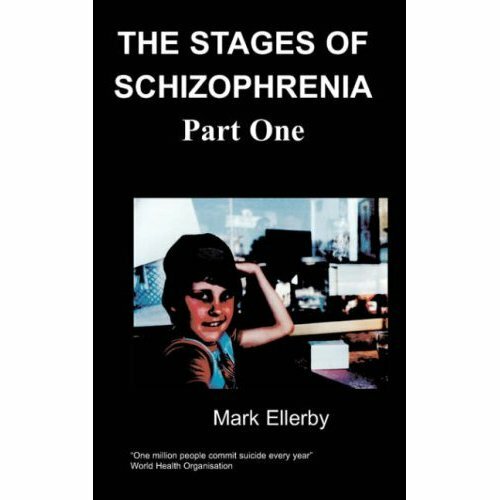 He was diagnosed with schizophrenia in 1994 and had three hospital admissions because of this mental illness. He has been married twice and lives with his wife Tracey. He has a daughter Rachel from his first marriage and a granddaughter Bethany. 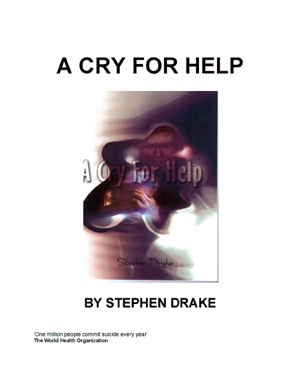 He is now in recovery and hoping to go back to work in mental health as a peer support worker. 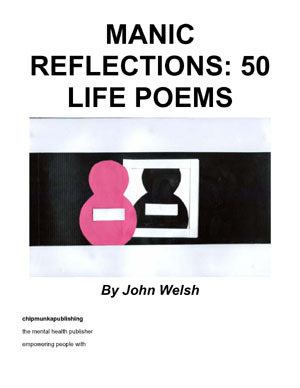 In 1994, during my first stay in the Royal Edinburgh Hospital, I was diagnosed with schizophrenia. I had been experiencing a lot of strange things in my life which the psychiatrists called symptoms. These strange experiences started with hearing what I thought were the voices of spirits. These voices, however, were not from dead people but people who were as alive and well as I thought I was. In fact, I even recognized several of these as the voices of friends. The next thing I noticed was that I could see things that other people couldn’t. This started with visions of souls which were bright lights that could fly. Then I began to see the spirits of living people. These were transparent replicas of them. During these times I began to isolate myself from people. 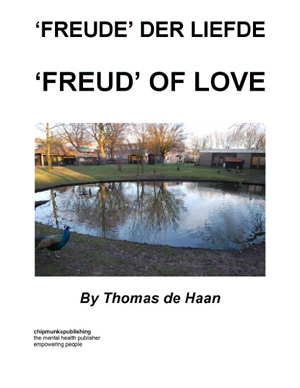 I was often frightened, lonely and depressed, but still had times of great joy and laughter. These emotions could change extremely quickly, which only made them seem much deeper than perhaps they actually were. As schizophrenia took a hold of me guilt set in. Newspapers, television programmes and radio stations all had personal messages for me, usually pointing the finger with accusations. I thought I was being controlled by spirits, that I could speak to people by thinking words and commands, and that my own spirit was missing. In fact I believed it had been stolen and I was eternally doomed. The people I did speak to seemed very angry and aggressive. I often walked away during a conversation with someone, which probably infuriated them. My concentration was very poor, but I still managed to work as a painter and decorator for big companies all the way through my experiences until my second stay in hospital. I really believed these things happened to everyone at some point in their lives, like puberty; everyone had to go through it. This was just one of the many delusions that I had at these times. Between hospital stays I had months with none of these symptoms, but they would always return. When this happened the symptoms seemed worse than before, although the stays in hospital became shorter as the tablets appeared to work more quickly. After my third hospital admission, I had a lot of additional problems when the symptoms disappeared. I was not confident about anything. An example of this is someone wanted me to paint their sitting room door, but the thought of doing this terrified me, even though I had been a painter most of my working life. I had lost my social skills. I found it extremely hard work having short conversations with members of my family and friends. I could hardly read a short letter without a feeling of despair. 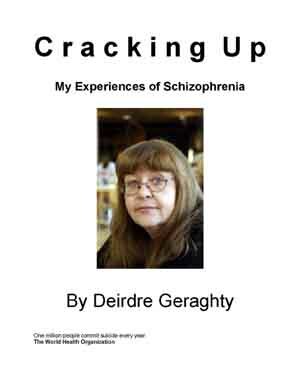 Schizophrenia had wrecked my life and I had no control over it. 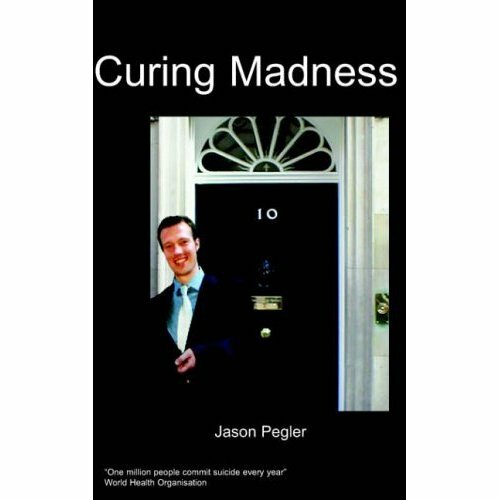 I had been sectioned under the mental health act at one point. I had experienced stigma and discrimination because I had this diagnosis; my life was at an all time low.